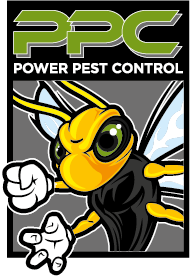 To get your free quote be sure to contact Power Pest Control today! 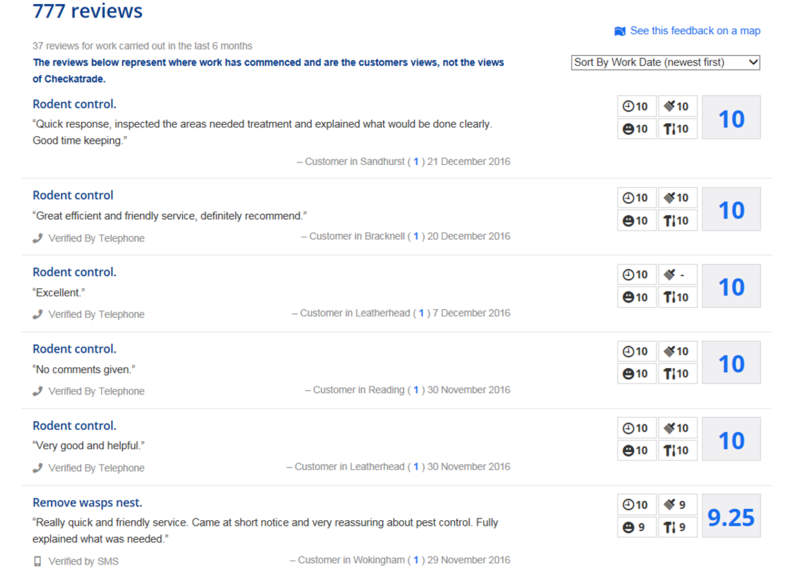 "Very fast, efficient service. Came when they said they would and at our convince. Very friendly and professional. Highly recommend." "Prompt, response, baiting follow up, advice on stopping access. 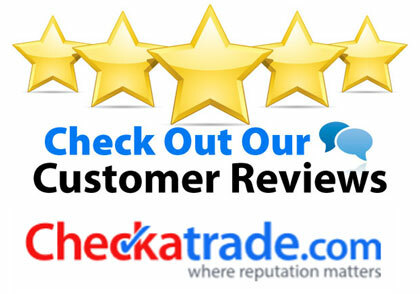 I would recommend this company." 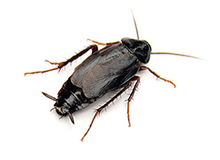 "Paul was great, so helpful on the phone, especially as it was so distressful for me finding tenants had vacated apartment and left cockroaches." "Paul is a top class pro. Very polite, knowledgeable and efficient. Explained everything he was doing, and what next steps would be. Highly recommended. 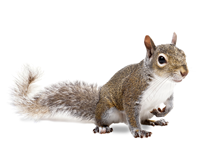 Very reasonably priced"
Based in Berkshire, Power Pest Control provide the full range of pest control services throughout the county, including Bracknell, Ascot, Slough, Windsor, Maidenhead, Reading, Farnborough, Staines and surrounding areas. 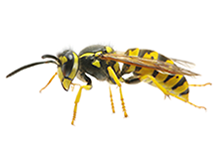 Power Pest Control is operated by fully qualified and experienced BPCA pest control technicians who are reliable, professional and committed to safe guarding your home and business from unwanted pests. 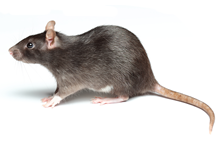 We offer a pro-active approach to pest control issues within a working partnership, which will ensure you have a pest free environment and fully covered premises. 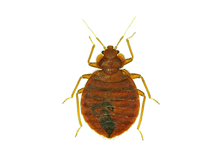 Our ongoing scheduled maintenance inspections and highly effective audit system, will give you not only the best pest control service you have ever received but also peace of mind. 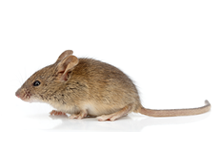 At Power Pest Control we adhere to the importance of staff training. 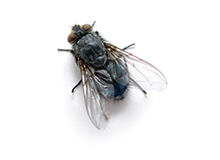 Our technicians have all attained the British Board of Pest Control diploma levels I and II. 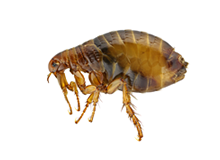 Everyone is asked to undertake further training in the form of advanced courses on rodents and insects. 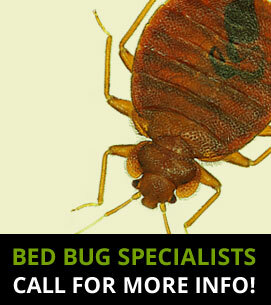 To get you free quote be sure to contact Power Pest Control today!